Monday Morning every week at Penrhyn Bay. 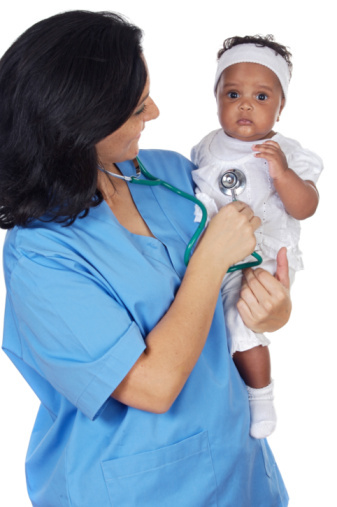 Patients are seen by the midwife at the clinics by appointment. These are run by the practice nurse, by appointment only. Contraceptive care is provided by all our practice nurses during normal surgery hours. Minor surgical procedures can be carried out at the surgery by appointment and the doctors will be happy to advise you on this. Please make an appointment at least eight weeks prior to your holiday to ensure adequate cover. A charge will be made for certain immunisations and vaccinations which are not covered by the NHS. A list of these charges is held at reception. Please contact the reception staff in September for details of the vaccination dates. If you are housebound and unable to attend the surgery, a home visit will be arranged to undertake this facility. 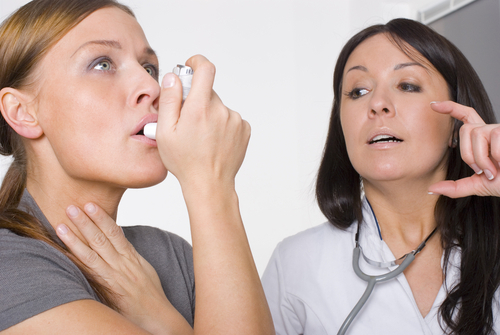 Pneumonia vaccination is available to all patients over the age of 65.